The team to CALL when you need appliance and HVAC repair and service. 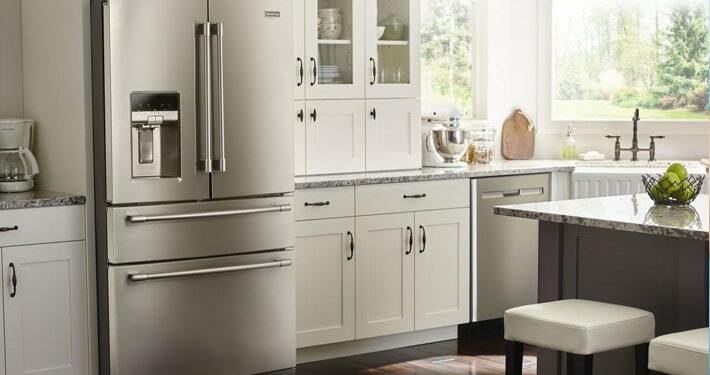 All Major Appliance and HVAC Repair is a family owned business that started over 30 years ago with a simple goal — to make fixing your home’s problems easy and stress-free. In a world where some companies aren’t as honest and trustworthy as they should be, our goal is more relevant than ever. Our team is not trying to look fancy or cutting-edge. All Major Appliance and HVAC Repair is proud of our old-school ways— honesty, integrity, and high-quality work never go out of style. Excellent customer service means helping our customers by being professional and friendly. You’re calling us because there is an issue and we will do our best to make sure you are satisfied. We build trust by keeping our appointments and repairing your equipment correctly. Our work is guaranteed, with a one-year service guarantee. Trust is everything. Being ethical on your behalf means we reject the route that would lead to the short-term profit. We will give you advice on your equipment that will benefit you for the long term. We are going to give you options so you can make the best decision for your home. Our techs will communicate with you BEFORE any repairs are made and provide a written estimate. 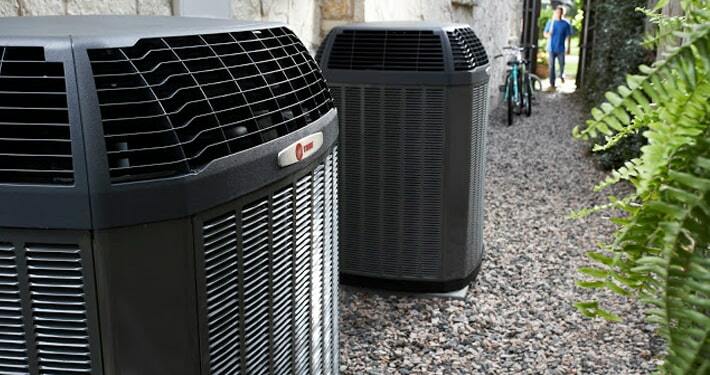 Our energy efficient, residential systems create the best air possible for your home. 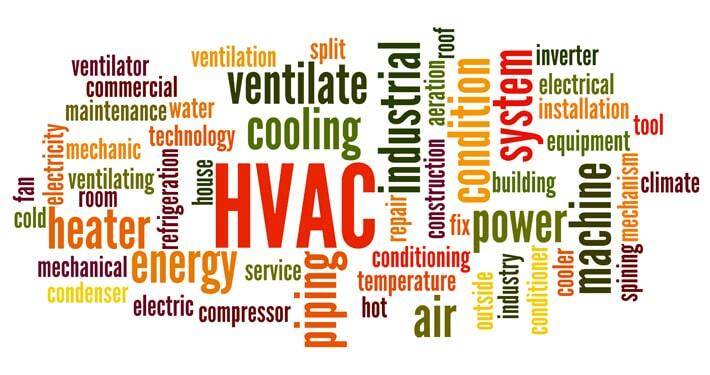 • Whether you need a new air conditioner, heat pump or furnace, the All Major Appliance & HVAC Repair team can help you take control of your home’s indoor temperature. • Add a filter or humidifier to create the cleanest, healthiest air for you and your family.